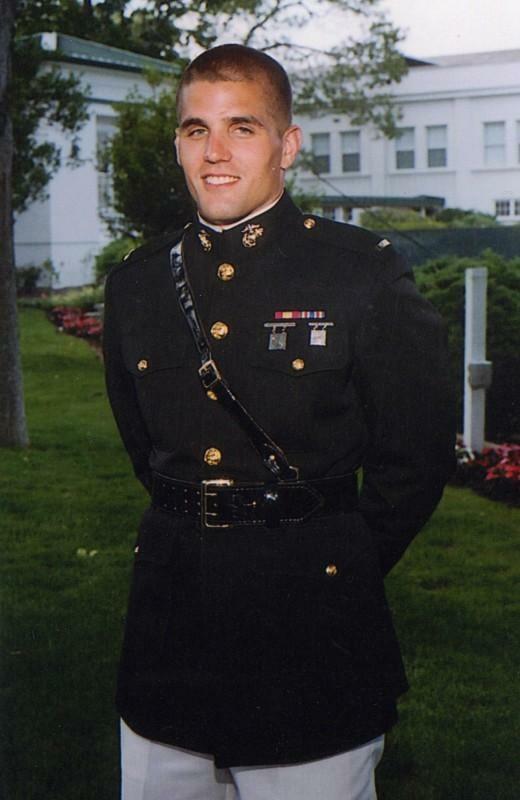 A 2004 graduate from the U.S. Naval Academy, Manion was a recognized member of the Commandant and Superintendent’s Lists for Academic Achievement as well as a four-year Varsity Letter winner. The Doylestown, Pennsylvania native was assigned to the 1st Marine Expeditionary Force out of Camp Pendleton, California. On April 29, 2007, the 26-year old and his unit were concluding the search of a suspected insurgent house in Anbar Province, Iraq when it came under specified small-arms fire. Manion twice pulled wounded Marines out of the kill zone to safety before becoming the target of an enemy sniper. He was posthumously awarded both the Silver and Bronze Star for actions that ultimately saved the lives of his entire patrol group.